Incorporating BOSS’ latest MDP technology, the BB-1X delivers a wide range of superior sounds, from natural clean tones to heavy distortion. 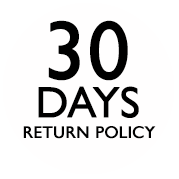 It adapts and responds to any playing style or register, but never loses the body and core tone of your instrument. The BB-1X’s natural-sounding distortion preserves the high definition and dynamics reflected in the finest details of your sound. The BB-1X provides a clear sonic outline to enhance your sound, yet never muffles your low end. With the Blend knob, you can easily adjust your tone by mixing the direct signal with the effect sound. 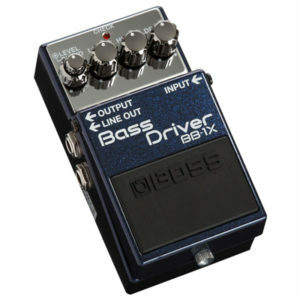 Low, High, and Drive knobs offer an extremely wide range of sound creation. These controls not only shape the frequencies, but change the characteristics of the tone as well. The Line Out jack on the BB-1X goes beyond a standard DI out, providing a newly crafted and enhanced direct sound for reaching larger audiences through a PA system. The “1X” in the BB-1X’s name represents the pedal’s premium look, sound, and feel. Whether you’re defining your standard tone or spicing up your sound for soloing, the BB-1X Bass Driver is a must-have for every modern bassist. 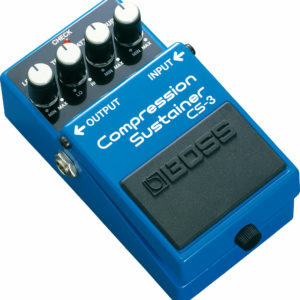 The Tone Capsule is a modification circuit unit that changes the tube circuit characteristic of the original Blues Cube. 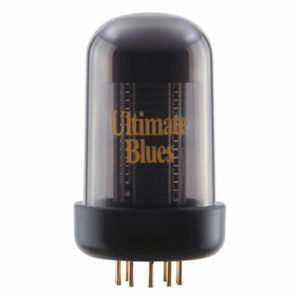 The original Blues Cube produces rich and bold blues tone based on the characteristic of the 6L6 tube by Tube Logic. 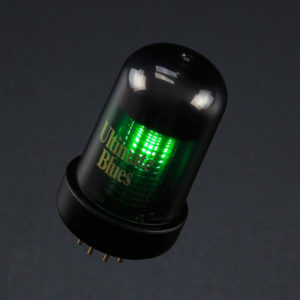 On the other hand, the Ultimate Blues Tone Capsule produces the sweet and deep compression feeling of a fully cranked-up small amp with 6V6 tubes, notably the small blackface amps famously used in numerous historical recordings. 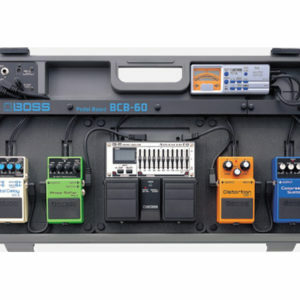 Generally, amps with 6V6 tubes aren’t very loud, but the Blues Cube with the Ultimate Blues Tone Capsule delivers sufficient output power even on the stage. 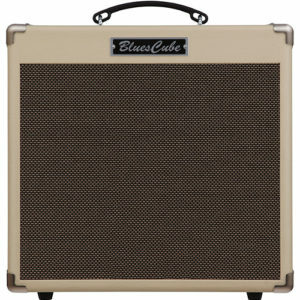 Developed by Roland engineers under the supervision of blues guitarist Kirk Fletcher, the Ultimate Blues Tone Capsule fine-tunes the amp to suit his requirements, capturing both his soulful clean and sweet crunch sounds. 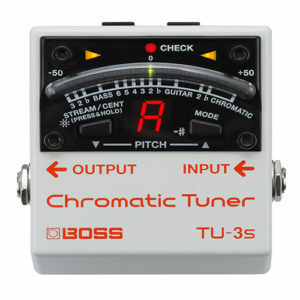 The BOSS TU-3 is the world’s go-to stompbox tuner, trusted by players everywhere for its reliable operation and bulletproof durability. Scaled down in size, the TU-3S gives you the same industry-standard performance in a tiny footprint that saves precious pedalboard space. 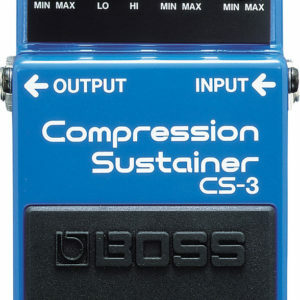 The display and tuning functions are identical to the TU-3—the only thing eliminated is the pedal switch. Always on and ready to go, the TU-3S is perfect for use with pedal switching systems like the BOSS ES-8 and ES-5, and ideal for any setup where space is at a premium. 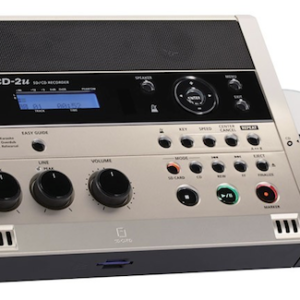 CD-2u is an SD / CD recorder that can perform high-quality recording / playback with simple operation.Equipped with high-quality condenser microphone and stereo speaker on the main body, you can instantly check the recorded performance. 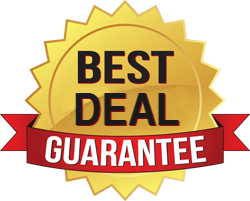 The main body is equipped with two XLRs, and it also supports the recording of the commitment using a microphone matching the application. 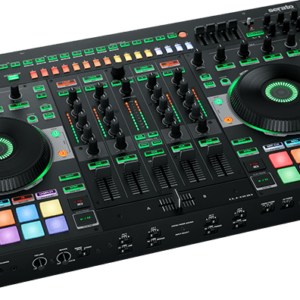 In addition, it is equipped with various playback functions such as instruments and dance exercises, speed, key / pitch change convenient for learning languages, center cancellation and center focus. 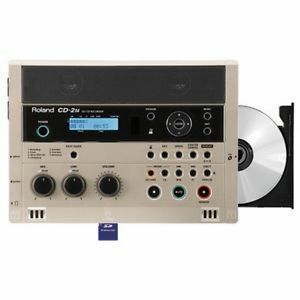 It is a compact recorder active in a wide range of applications. CUBE Lite MONITOR is a stereo monitor amplifier that simultaneously achieves high quality audio playback and quality as an instrument amp. 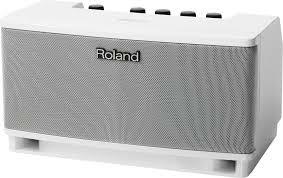 The speaker adopted the 2.1 channel speaker system. 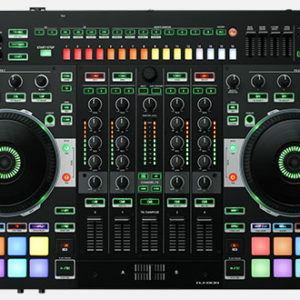 It has a stereo input terminal that can connect microphone and keyboard, and you can enjoy singing and instrument performance with high sound quality backing. If you connect an iPhone or iPad, it functions as an audio interface. We also prepared a special application iPhone application ” CUBE JAM ” (free) for enjoying playing and recording . 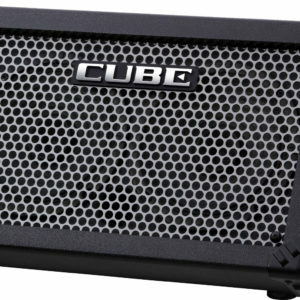 CUBE Street is a stereo-specification performance amplifier that adopts a slant design cabinet. While realizing a lightweight / compact body, it realizes a sense of volume beyond size. 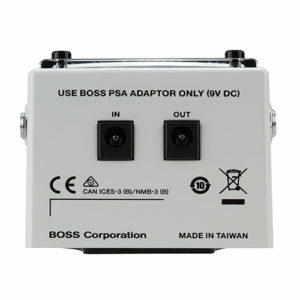 Equipped with 2 systems of guitar / instrument, microphone / line · channel, it can be used for a long time by driving AA batteries. It is a lineup with two colors of red, black which can be selected according to your preference. 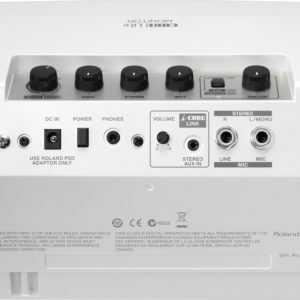 Up to 15 hours of continuous use with six AA size batteries, sense of volume exceeding class. a lightweight body of 5.2 kg realized. Guitar / instrumentation, independent two channel configuration of microphone / line. 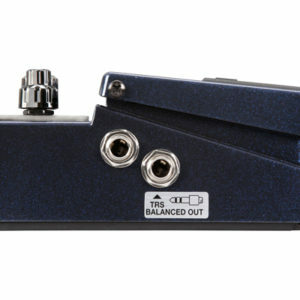 COSM amplifier + digital effect allows electric guitar sound making possible. Two band EQ and delay / reverb are carried in microphone / line channel.